Come back in time for the next Two Cents Tuesday Challenge – you’ve just given me an idea for a theme! I know exactly what you mean – it is better than television, though! I am not a fan of the new layout in WP. 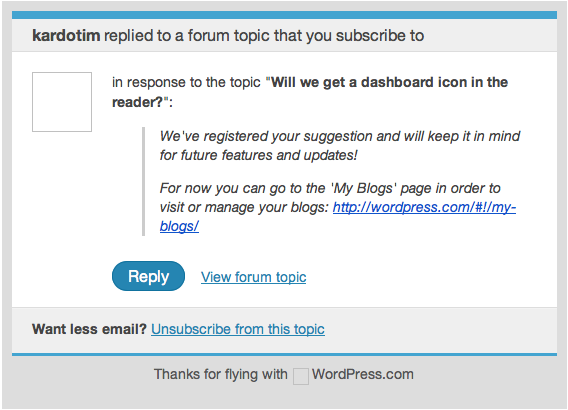 The only way that I have found to get to the dashboard is to select a blog post to read and access it from that screen, like I used to. Selecting a ‘New Post’ from that same screen gives me the old one, not the new ‘Romper Room’ template. It is a learning process for all of us, no? So glad I have company that dislikes the dumbing-down occurring all around us… what happened to “if it isn’t broken, don’t fix it”? Someone must have decided that it was broken. well at least the suggestion will be placed in a ‘pile’ to consider! i think you made a positive difference! now about that reader….